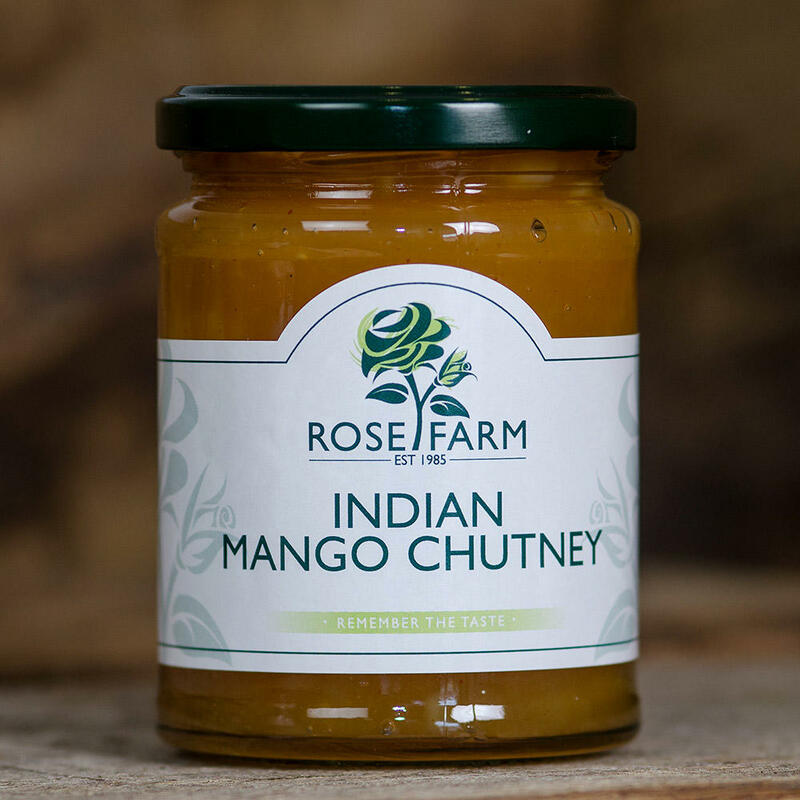 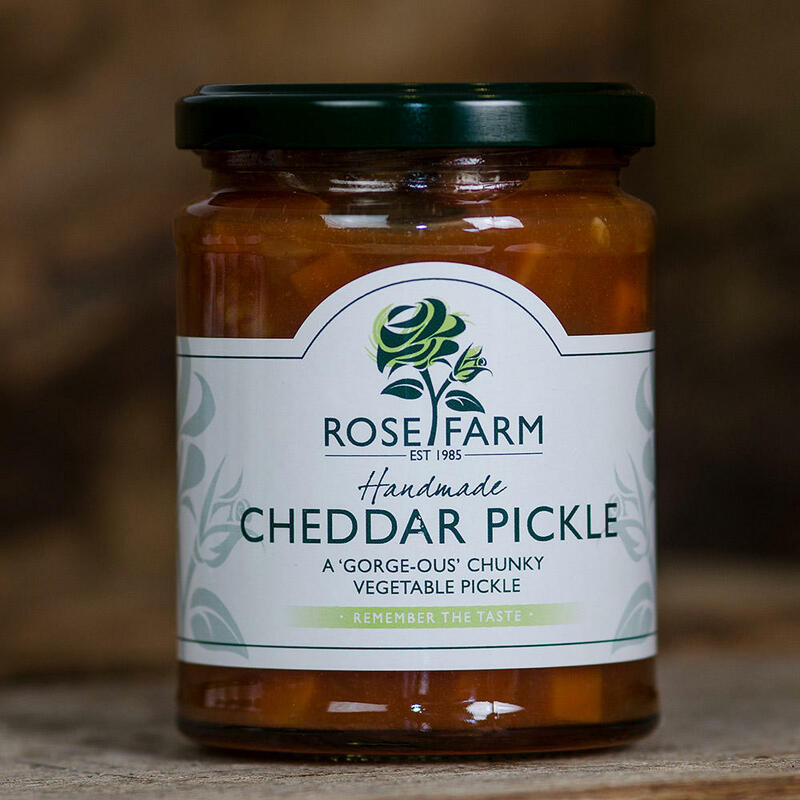 Rose Farm make their pickles and chutneys by hand using the traditional open pan method. 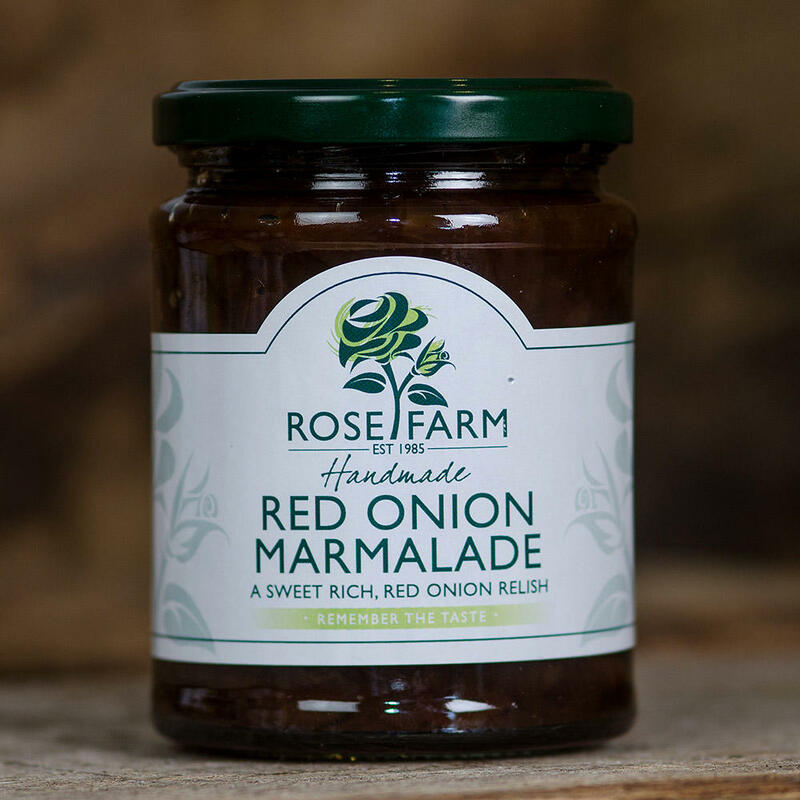 A local Somerset business, they have been supplying us for many years. 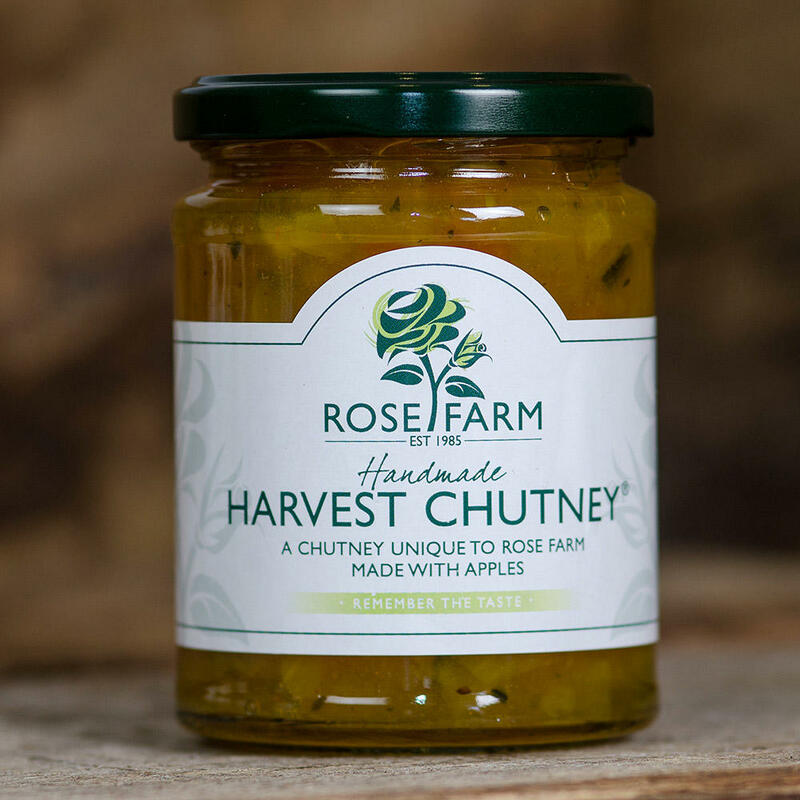 They are a lovely family company, who value quality and customer service as highly as we do. 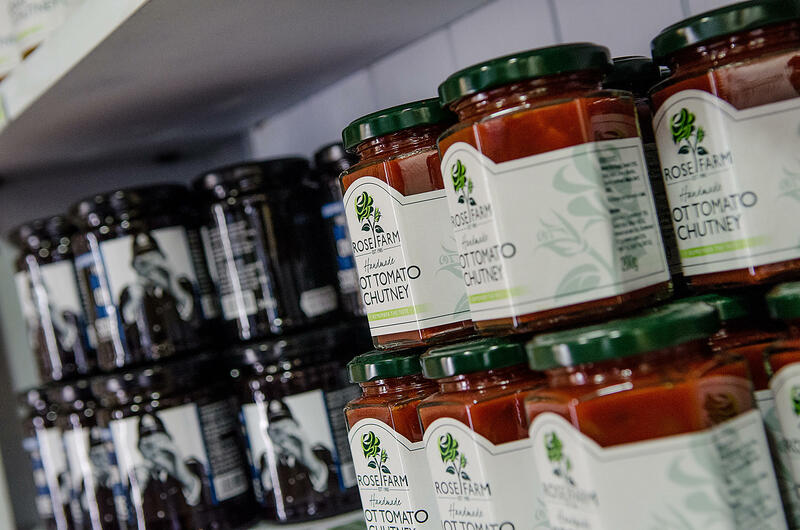 Their products are delicious and consistent, many of which are unique made according to their own family recipes. 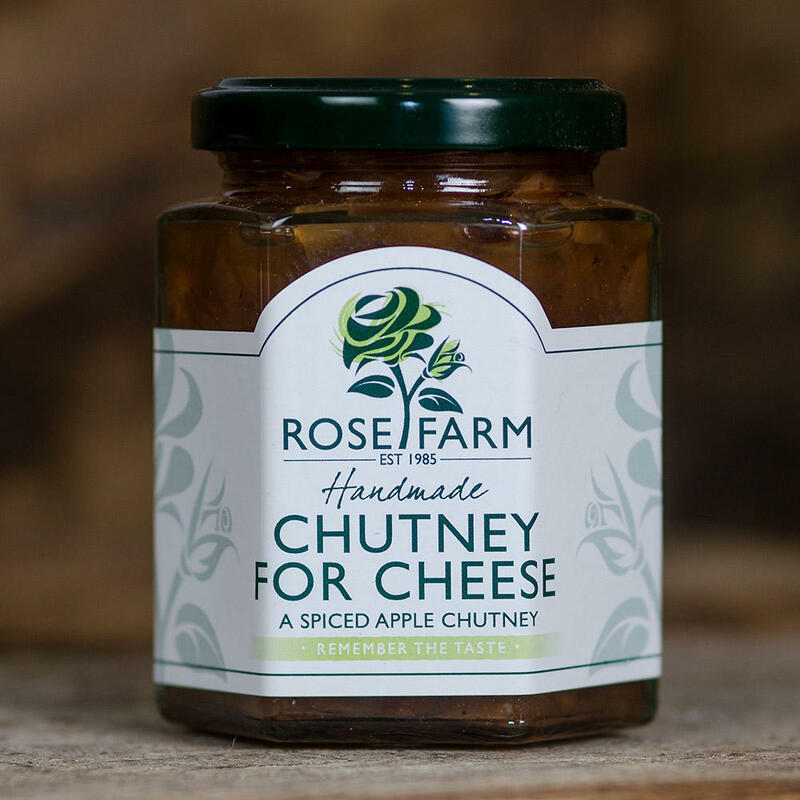 We stock many of their products, mainly because most compliment cheddar cheese extraordinarily well! 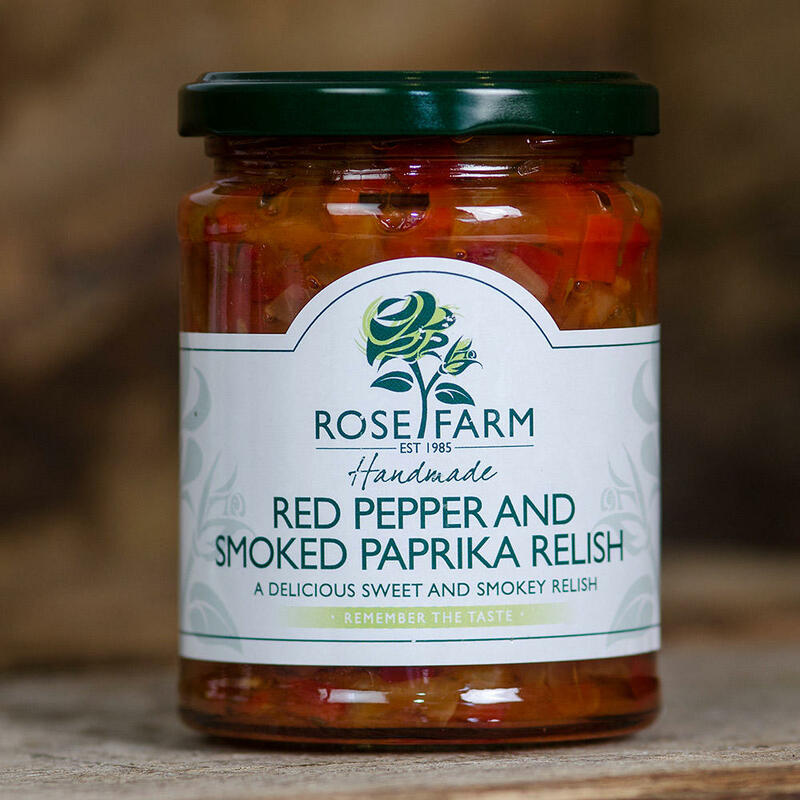 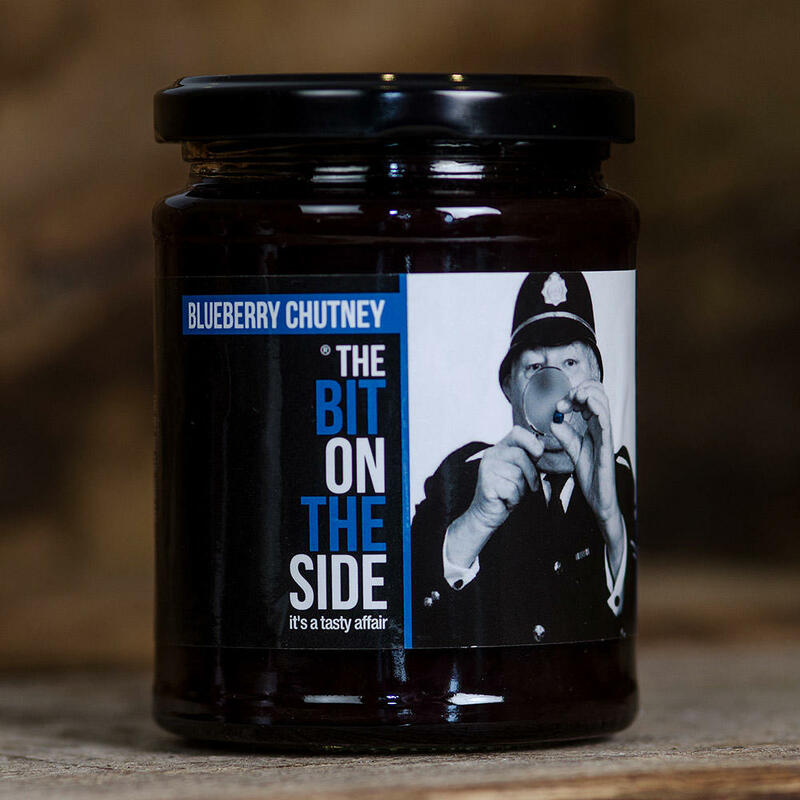 Some in their range are old classics which everyone enjoys, but others are new and vibrant savoury preserve varieties. 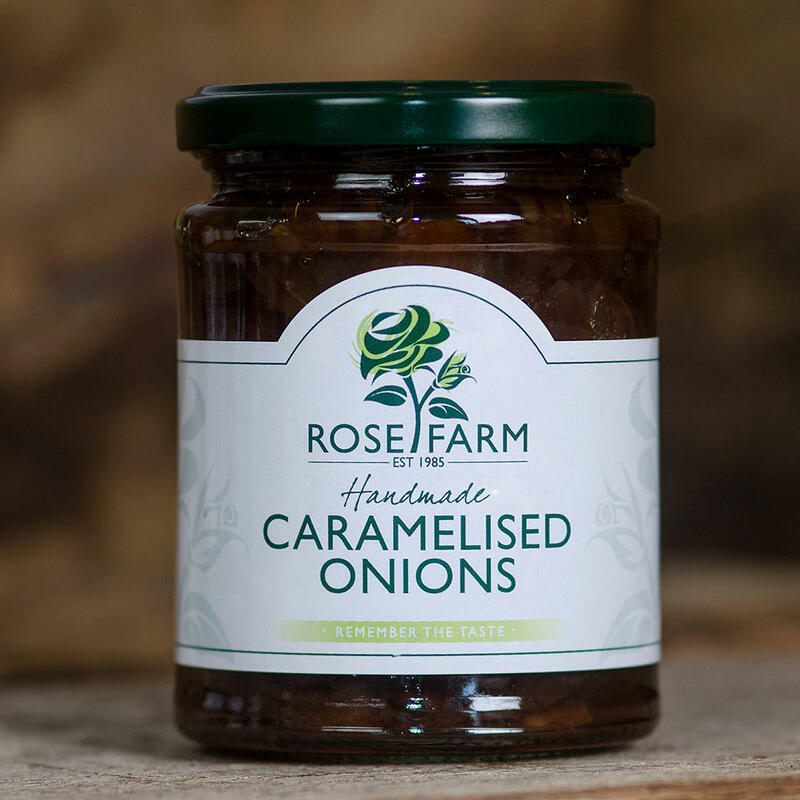 We think you'll enjoy them.